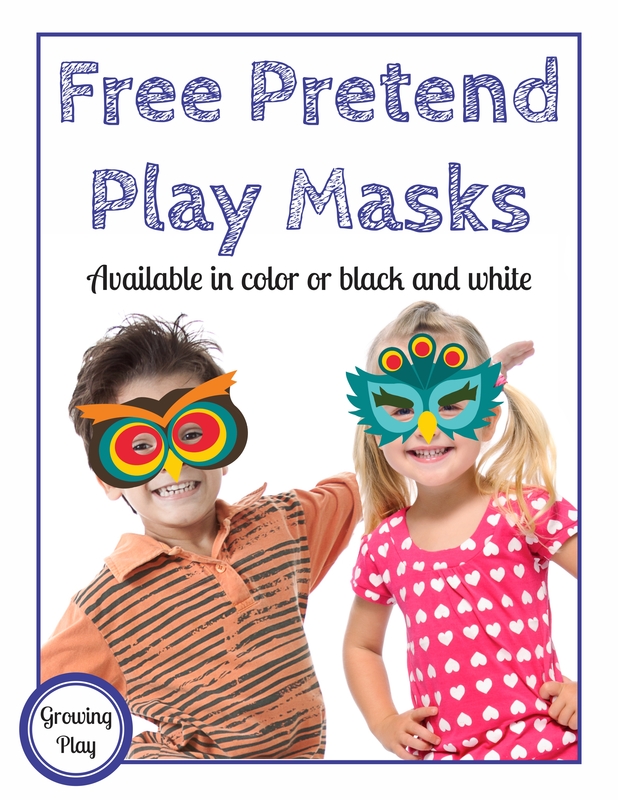 Pretend Play Masks includes 20+ masks to print and role play. 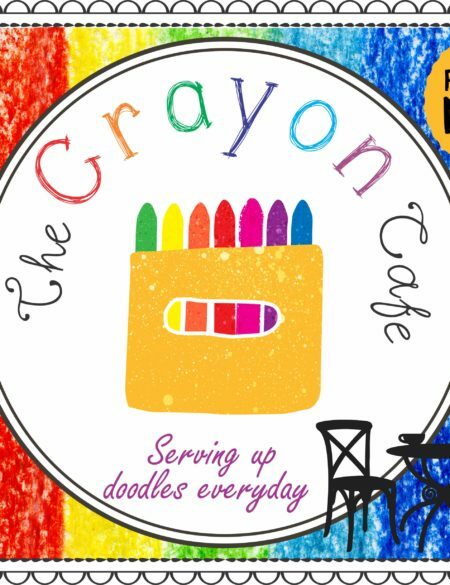 The download is in color and black and white (color it yourself). 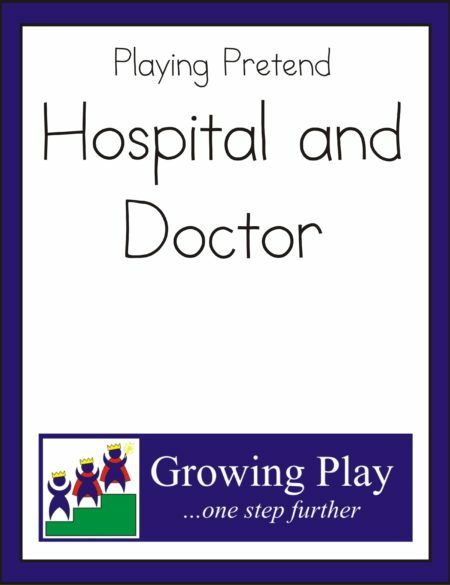 Play pretend, retell stories or use with different classroom themes. 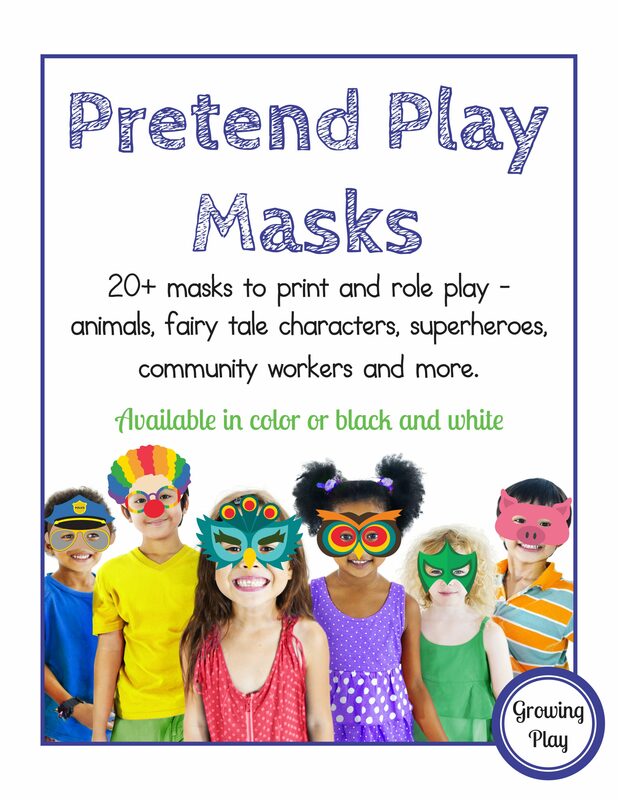 The masks included are: owl, peacock, fox, bear, goldilocks, little red riding hood, wolf, pig, superheroes, princesses, pirates, clowns, firefighter, police officer, boat captain, chef and construction worker. 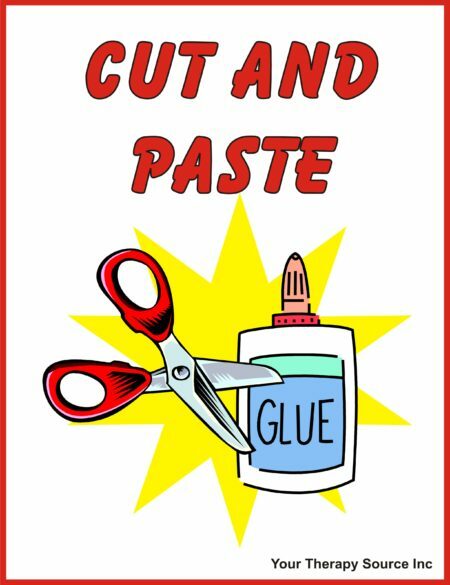 Print, cut out and laminate for easy, open ended pretend play fun! 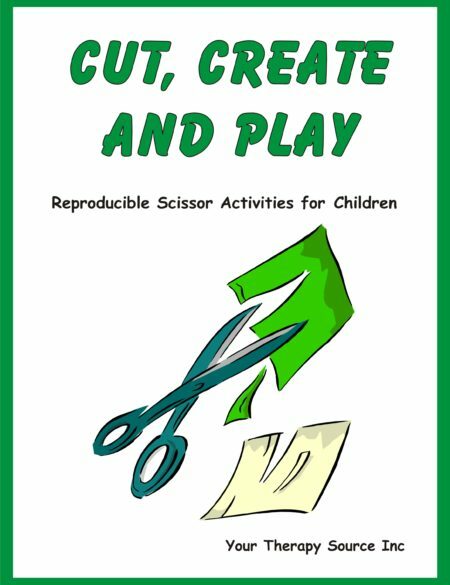 Pretend Play Masks encourages: scissor skills, creativity and imagination.